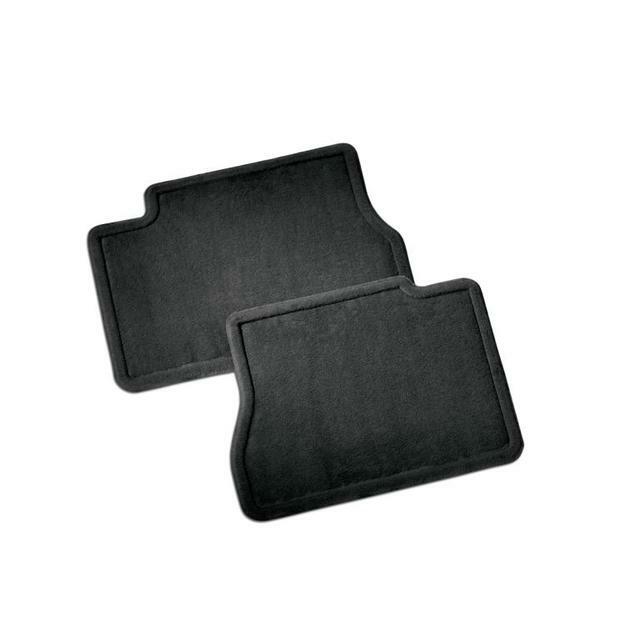 Help protect the floor of your truck from mud, snow and debris with these Premium Carpet Floor Mats. There are multiple versions of this accessory.. 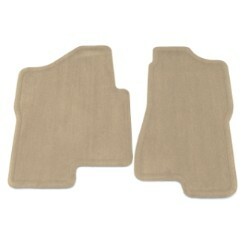 This product replaces 84340700.